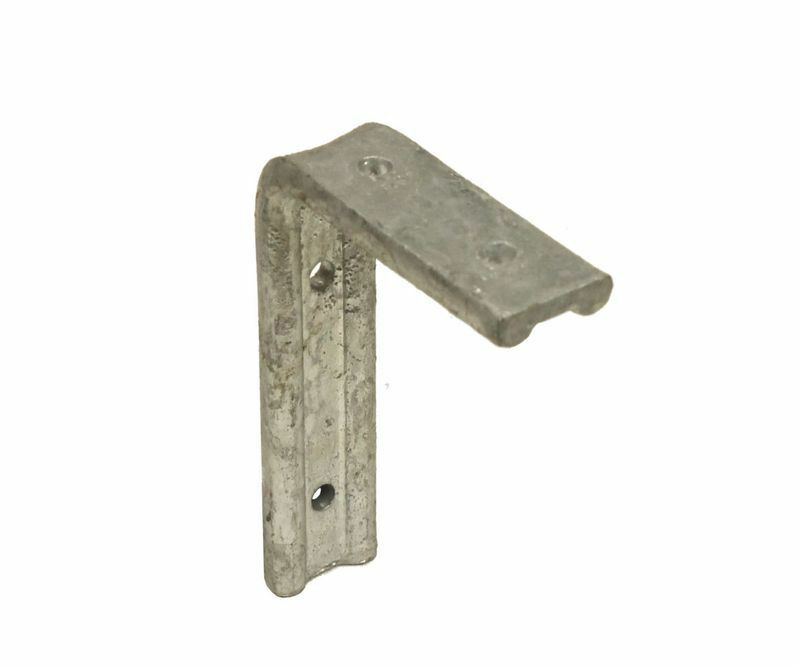 A multi-purpose bracket often used in joinery applications where strength is a key consideration and where the bracket will not necessarily be visable to the eye, for example in the installation of fitted wardrobes. Featuring fluted edges which contributes to the crush resistance, it has been made from mild steel and galvanised to prevent rust. Angled at 90 degrees, various sizes are available.